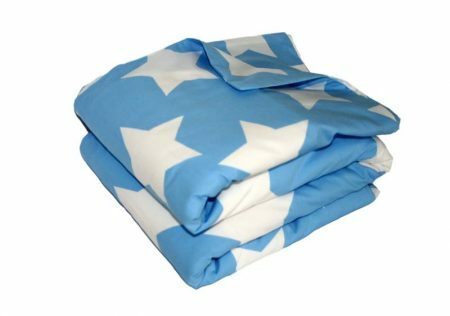 Select from any of our 100% natural cotton quilt covers / duvets. 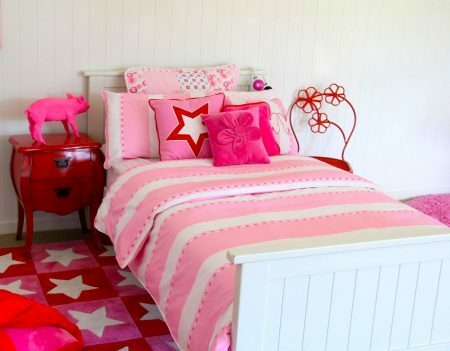 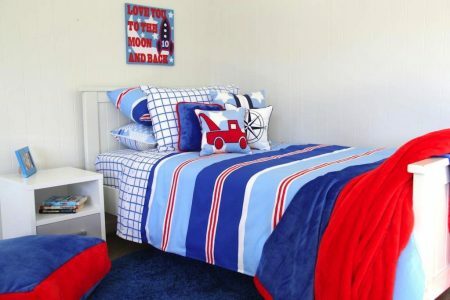 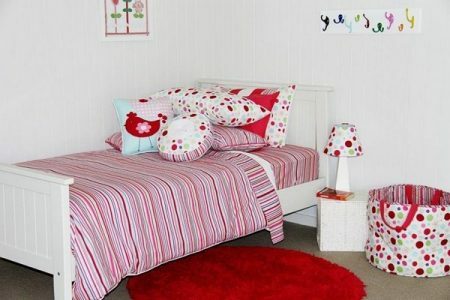 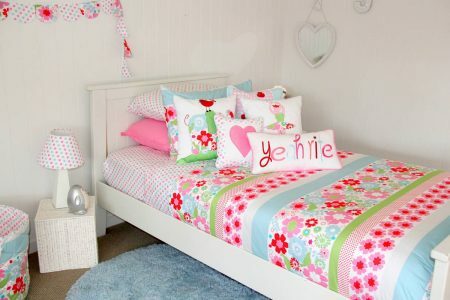 Designed to add some fun & colour into your child’s bedroom. 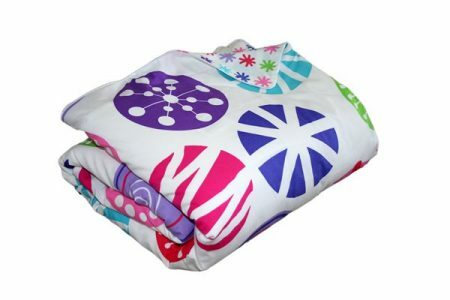 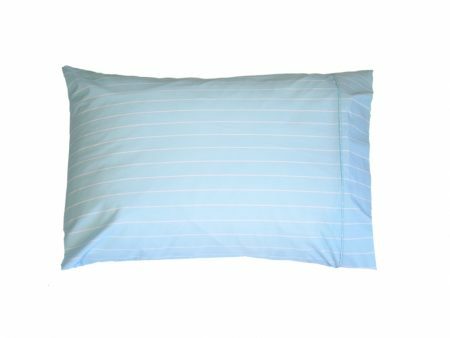 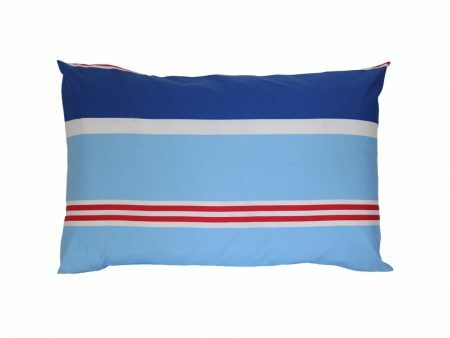 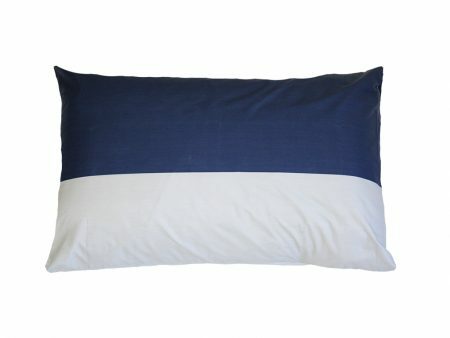 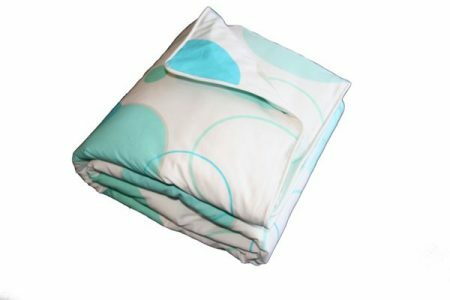 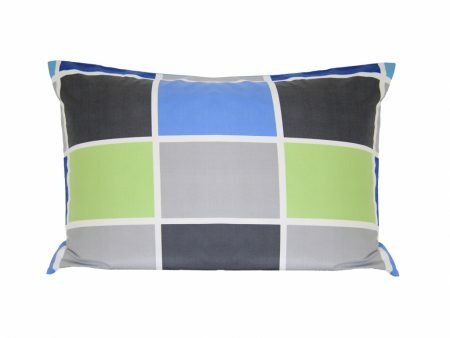 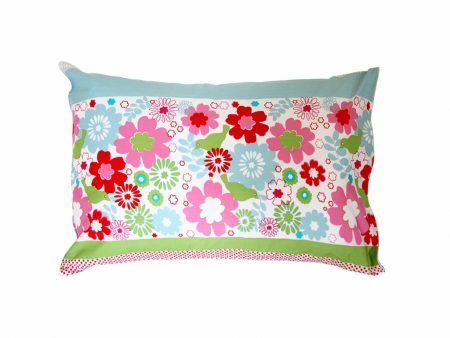 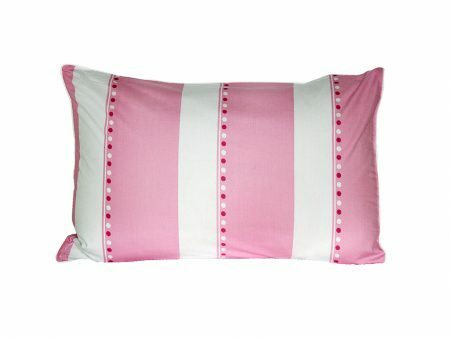 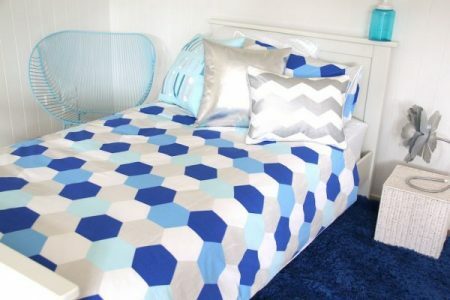 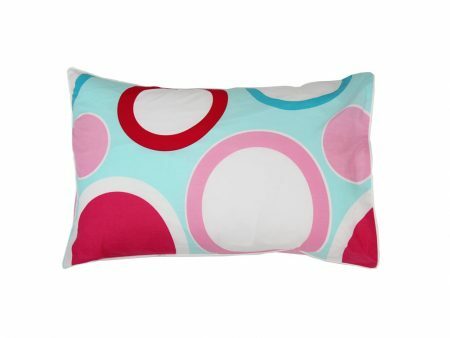 For a matching pillowcase, please go to our ‘Pillowcase’ category. 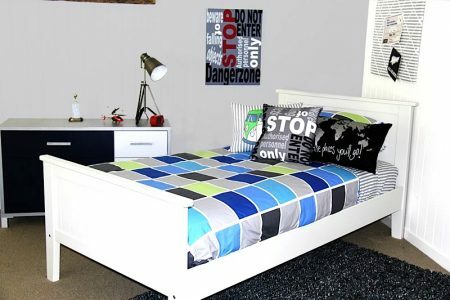 Cot, single, king single ( double ) & queen bed sizes.